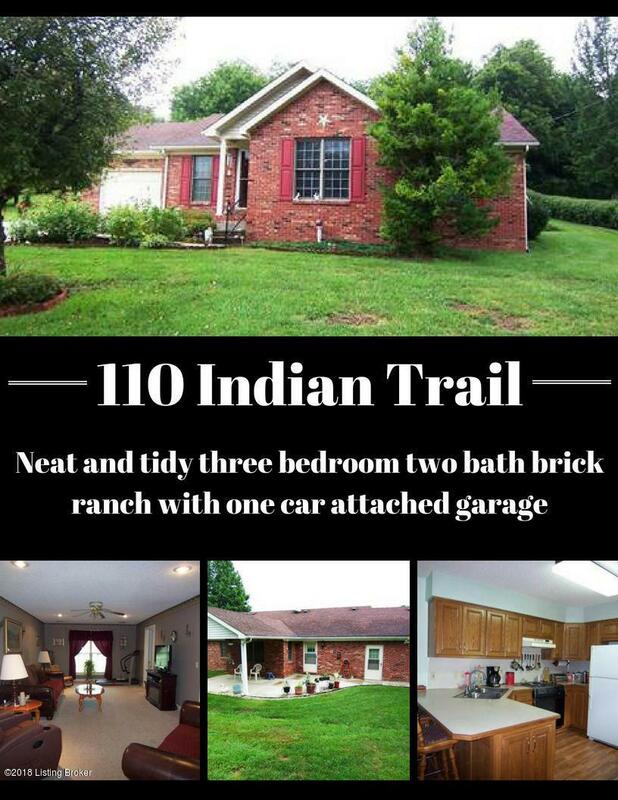 You won't want to miss this neat and tidy three bedroom two bath brick ranch with one car attached garage situated on .48 acre lot in Springhill. 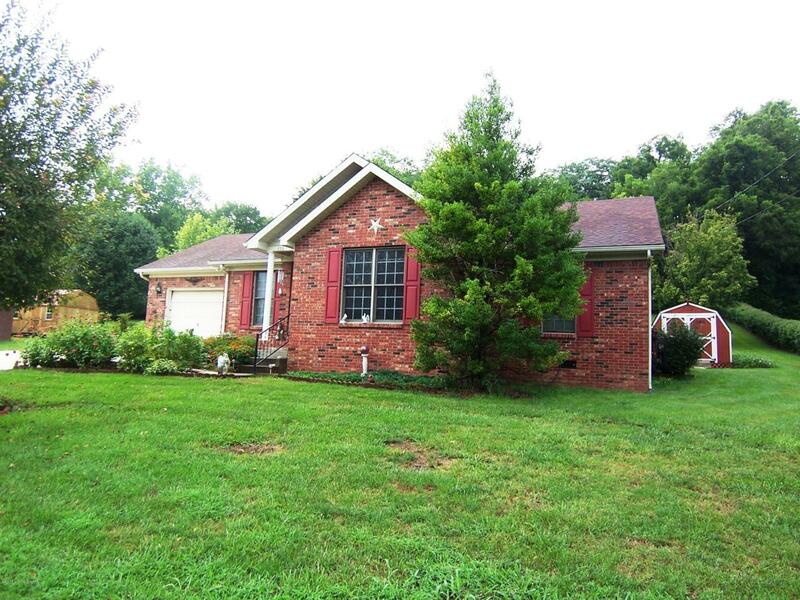 Home offers 1370 sq. 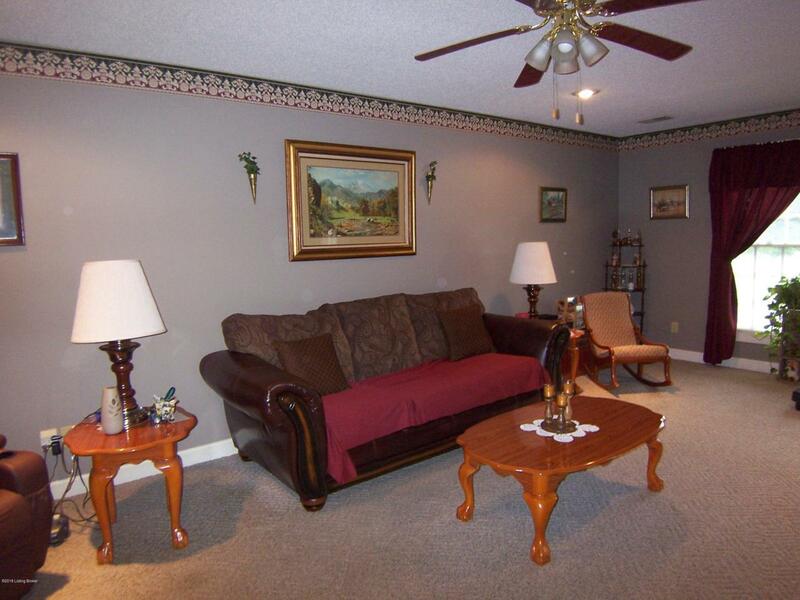 ft of comfortable living space with carpet & vinyl flooring throughout. Enter into the spacious Living Room that flowsinto the Eat in Kitchen that provides plenty of nice cabinetry and comes equipped with range/oven, dishwasher and refrigerator. Breakfast bar is anadded feature. 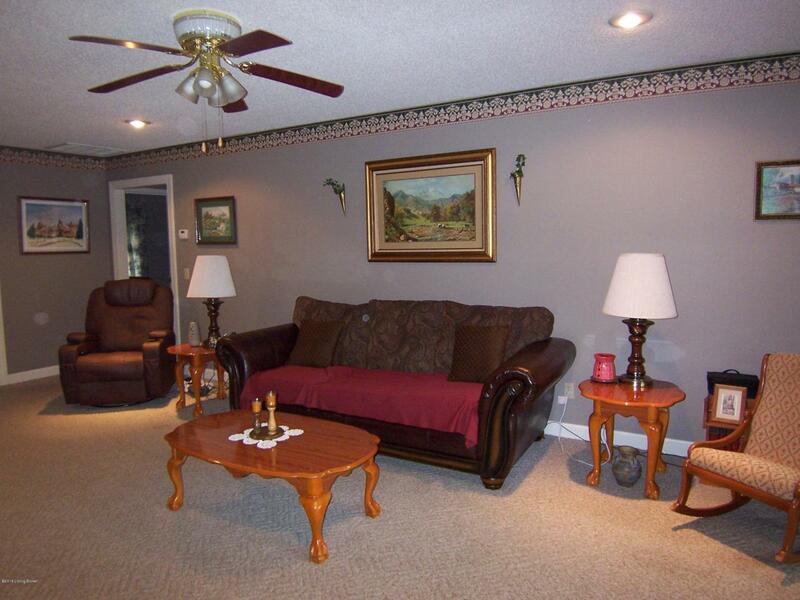 Nice Master suite along with two additional bedrooms and full Bath complete the interior of the home. Venture outdoors to enjoy thelarge covered rear patio, perfect place to kick back and relax or excellent bbq spot. Nice outbuilding provides additional storage. Located nearshopping & restaurants & the BG Parkway.